Dornbusch Car Hire was established in 2003 by Family Held. We are not only a car rental but also a Tour Facilitator and can offer you the following services: Transfers to and from the airport or guest houses, planning your route and booking of the establishments. You can do self-drive, guided and also camping tours to Lodges and Hotels or a combined tour to Zimbabwe, Zambia and Botswana. 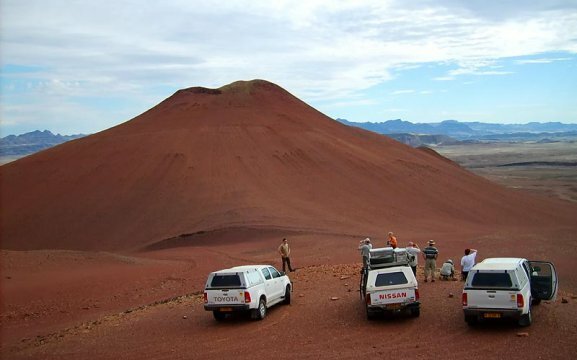 Our rental of Camping equipment is for 1-4 persons per vehicle. 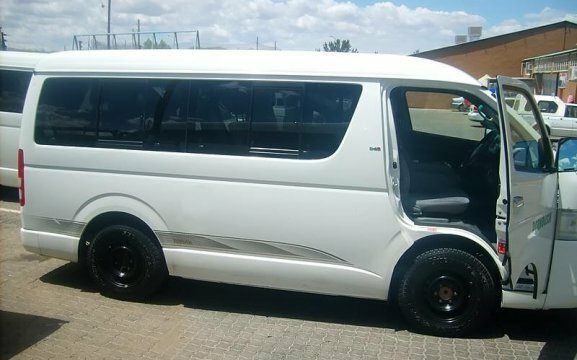 We have rental for child seats (6 months – 7 years of age). You can also request a driver if you don’t want to drive yourselves. 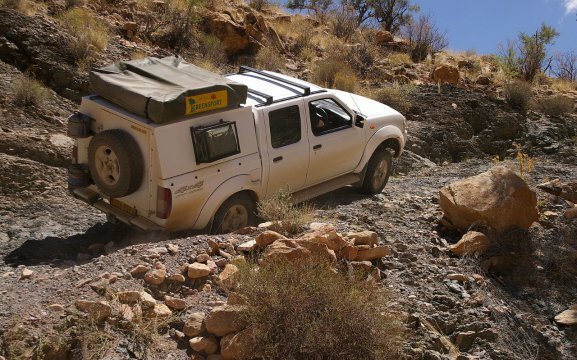 Our rates include a second spare wheel, First Aid Kit, cooler box and also unlimited mileage.